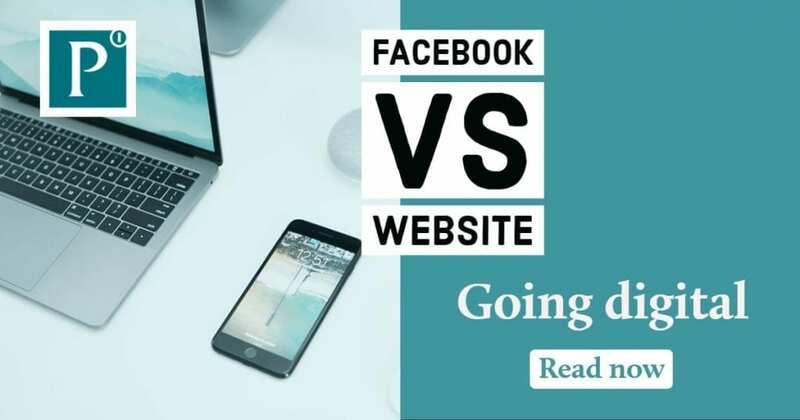 It’s a common occurrence now to see businesses and Churches choosing to use Facebook over having a dedicated website. Facebook is a great and powerful tool to communicate your message to a lot of people in a short space of time. If your still on the fence here are a few reasons why people choose to invest in it. There’s not much to say here! Facebook is free for you to use and for you to start a page on. If you’re not advertising on it then there is no expense other than your time. I will also add this is true of all the big social networks. Your posts have the potential to reach hundreds, thousands and possibly millions of people! Facebook is a network of people sharing and posting things to each other all day, with the right post strategy your content can end up being shared across the world. This only gets multiplied if you add in the potential of paid advertising on the site using Facebook’s excellent targeting algorithms to reach people who will be interested in what you have to say. This is all without them going looking for you or even possibly knowing they are looking for someone like you! Facebook is all about community and generating long-lasting connections. Some of the best adverts for you will be the people who are already connected to you, your brand ambassadors. Facebook is a great tool to help engage them and bring them into your brand. Things like polls, competitions and groups give people a feeling that you care about them and that they are connected to you. People will connect with things their friends value, multiplying your reach again. Facebook is the go-to place on the internet when you have time to kill, it makes sense that you want to be present on it.